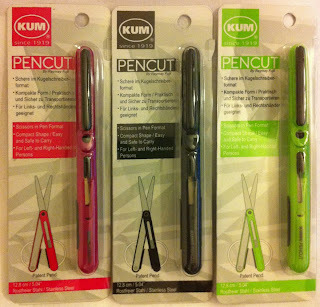 Utah's Crafty Chick: PENCUT Compact Scissors now available! THEY ARE FINALLY HERE!!! YEAH!!! 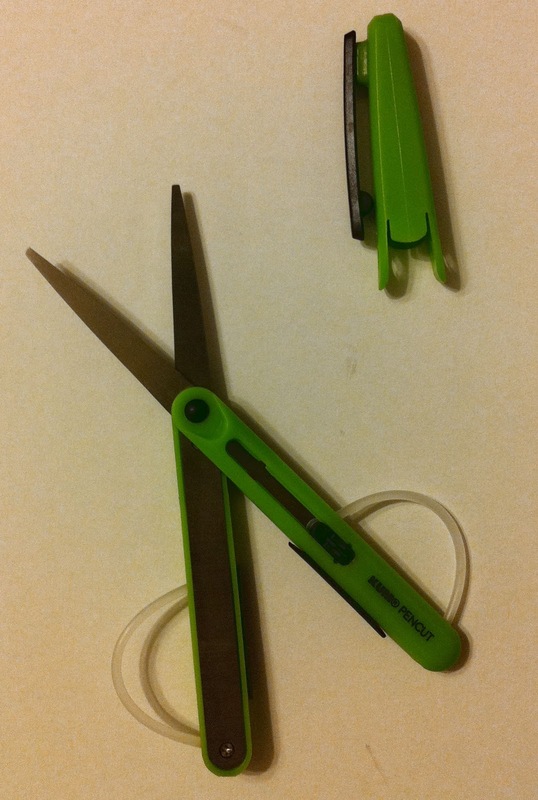 Wonderful compact way to carry scissors with you where ever you go! Perfect for crafters, students, seamstresses, businessmen, etc. * Insert thumb and finger into the Softie® Handles and cut! 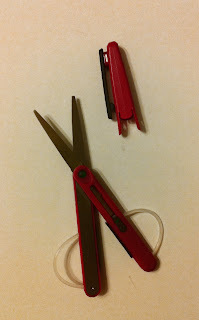 * Remove stoppers and click them into place on the opposite sides of the scissor handles. TA DA...Left handed scissors in less than 15 second! PAYMENT: $10.00/pair + $2.00 shipping. 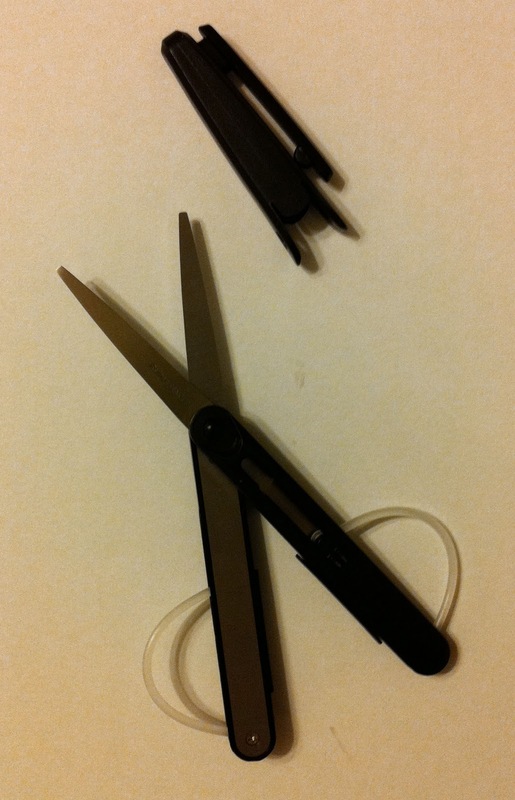 Instructions for ordering: If you would like a pair of the PenCut scissors, please email me at utahscraftychick@yahoo.com with your request & color preference. I will then send you an invoice through Paypal. I will ship them as soon as payment is received. If you live local, you are welcome to pick them up in person.